How Far is ABS Shanthi Nagar? 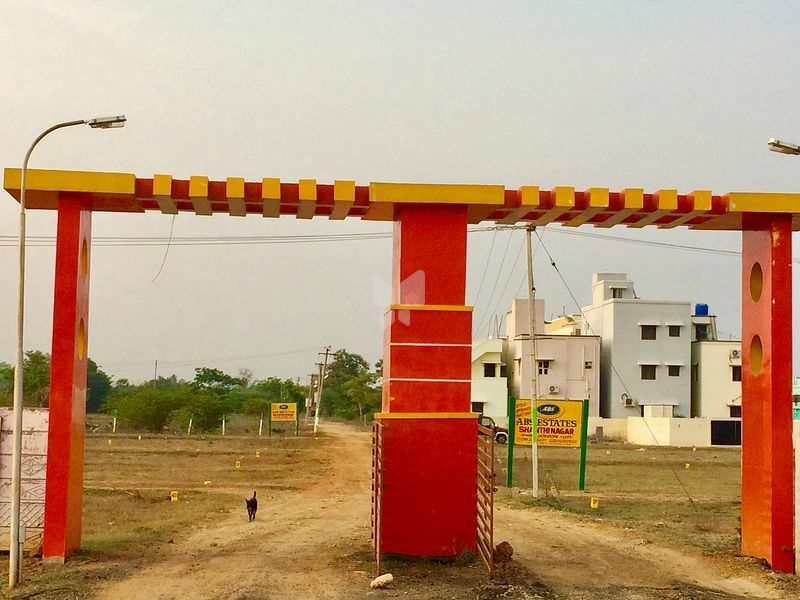 DTCP Approved plots in pleasant location spread over 1.44 acres and divided into 38 plots, Ranging from 800 to 1500 sqft located at Kayarambedu - Guduvanchery. The plots are veryvaluable to Invest and construct beautiful homes and villas.The Plots are having a big advantage of rapid appreciation. ABS Shanthi Nagar is well suited for constructing your dream villas and private homes with an additional advantage of smart investment for the future safety. Here in ABS Shanthi Nagar you can enjoy a peaceful living.The plots are potential for both living and valuable investment.